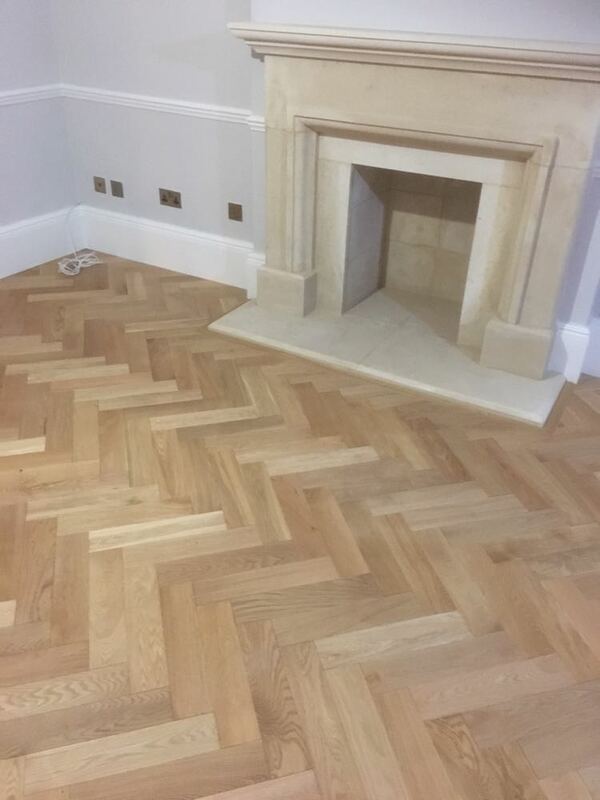 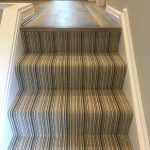 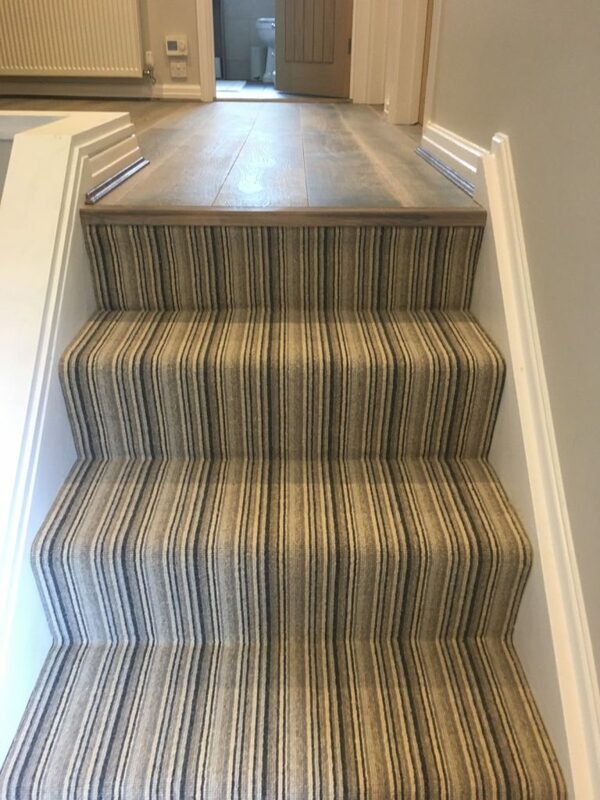 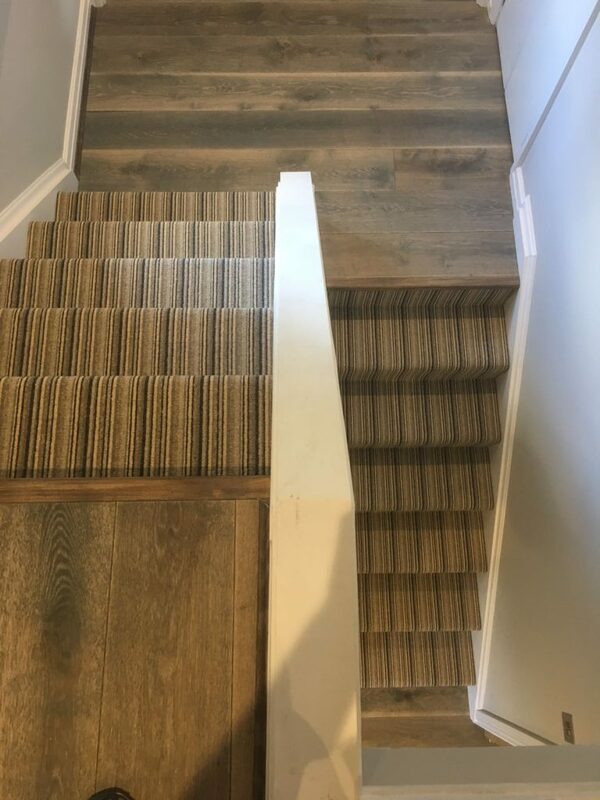 At Bucks carpets we offer a vast amount of wood flooring, with our purpose built hard flooring department making it easier for the customer to browse and make decisions. 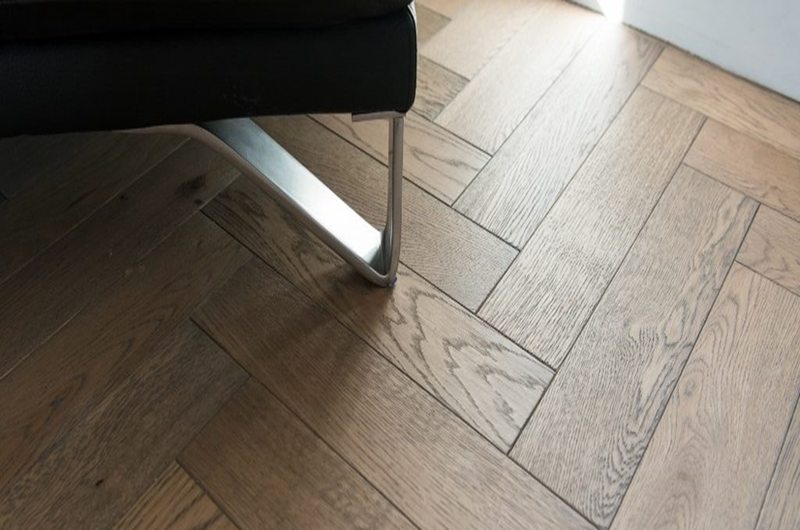 Wood flooring is a natural flooring offering you warmth and style. 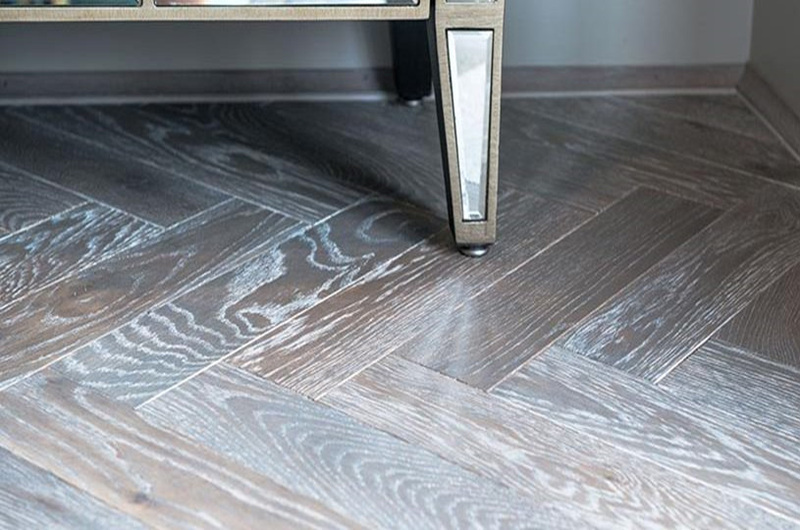 The beauty of wood flooring is its inviting look and durability. 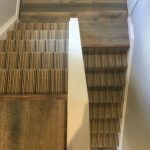 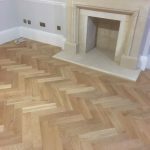 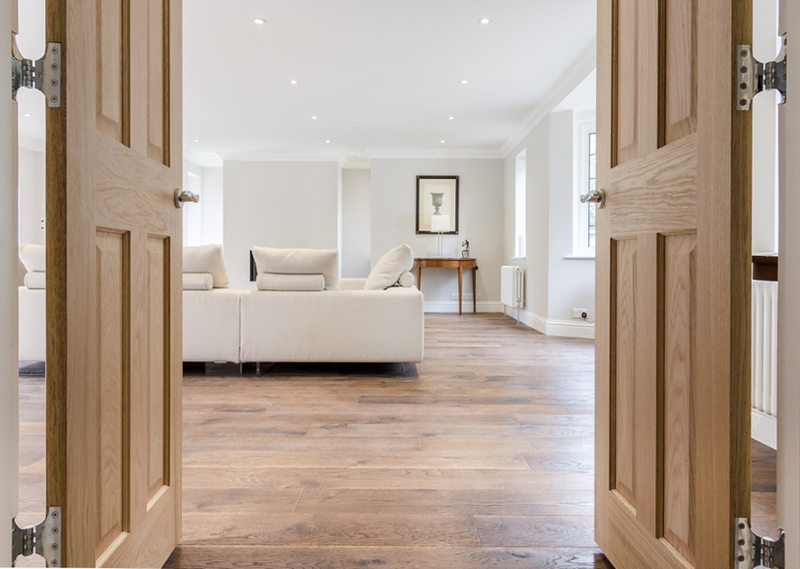 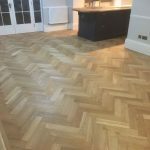 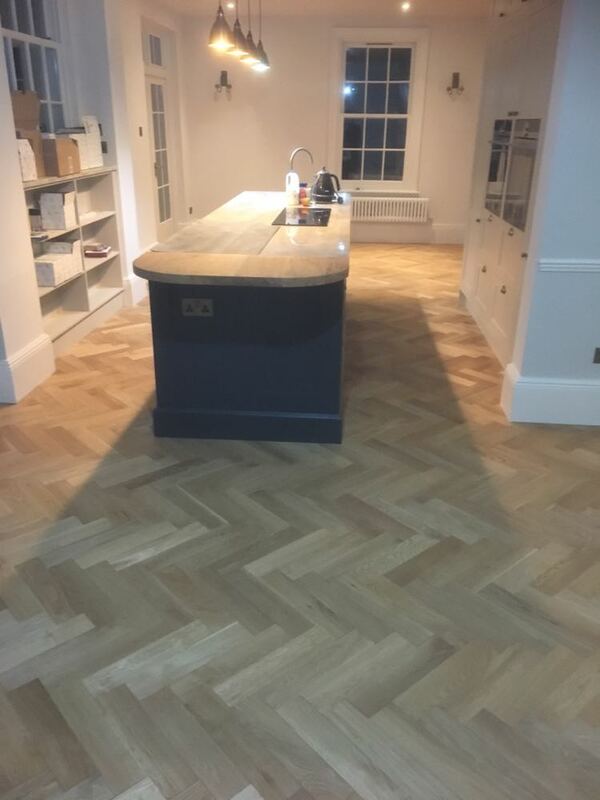 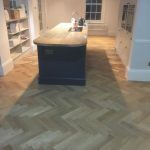 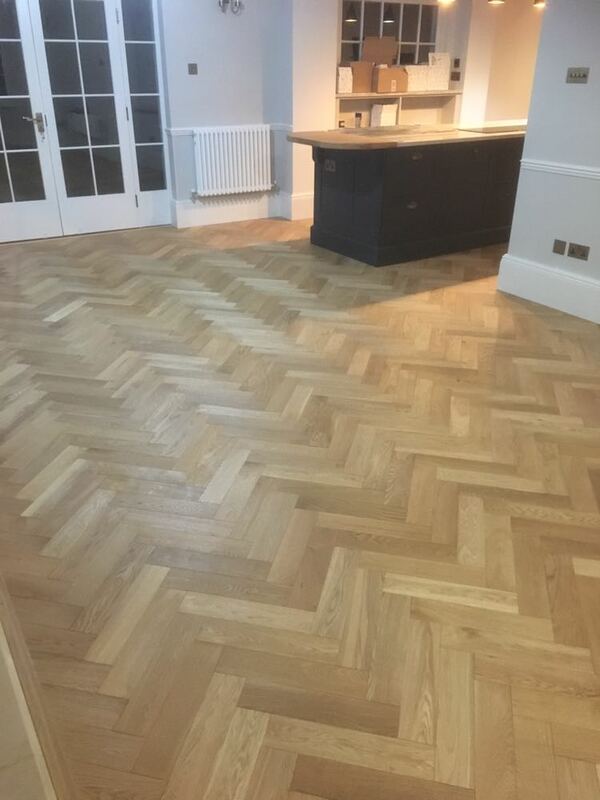 Engineered wood flooring offers you lots of different designs and textures, whether your property is classical and looking for a rustic finish or a modern property looking for a clean and fresh look.